By now if you're a regular visiting to my blog, whenever I post something like this it usually means I'm already off. This time I am off to more than one month business trip to Kenya. Please excuses the poor photo since by this time all my DSLR/SLR were already packed away. Specifically Nairobi Kenya, largest city in Kenya. The assignment has already been delayed for over a month due to logistical problems. To tell you the truth, the hotel arrangements aren't even confirmed yet as of last Friday so we're flying off to Kenya with the hope that something will be ready by touchdown in Kenya. Nikkor AF-S 70-300mm (would prefer to bring either the 85mm or SP90 instead but something tells me I will be needing the longest lens I have). Of course I do realized this is a work assignments but the weekends are MINE! And I plan to use them fully! My colleague who is also going along hence the “we” used previously has plans to go on a Safari and I've been roped into it as well (of course I want to go as well!). 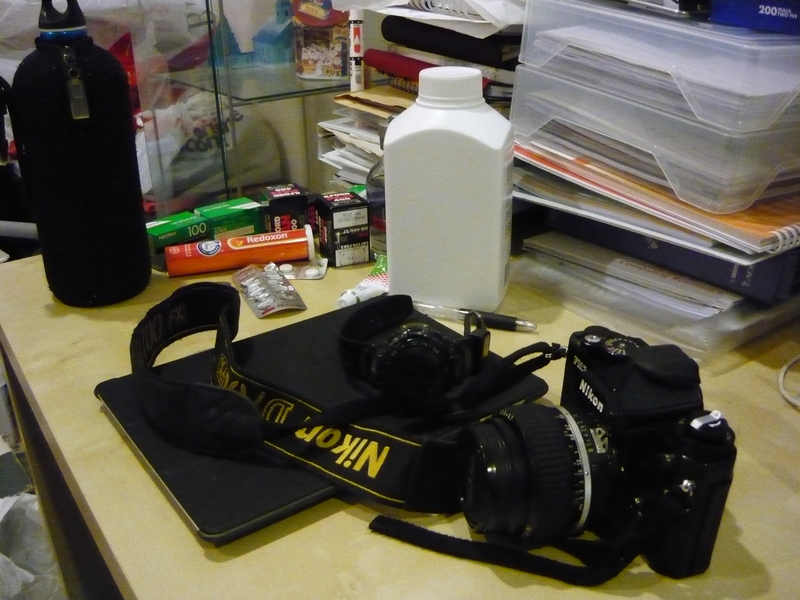 Though for that segment I am using my D700 definitely unless of course I'm very daring and use film but will see. But let's worry about that later, I'm hoping to score some great shots while I'm there. So seeya in October! Wow, Kenya..enjoy! Anthropology Gallery looks forward to seeing the images you capture.